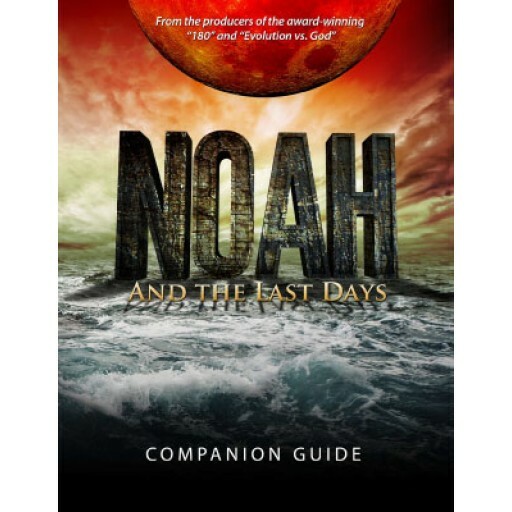 This is the download of a 14-page Noah and the Last Days Companion Guide, with questions for reflection and discussion. Format: Adobe Acrobat (PDF). Size 1MB. Have you ever wondered "How did millions of animals fit into the ark?" 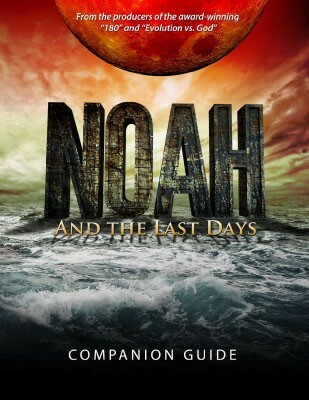 Maybe a skeptic has tried to stump you by saying “There are ancient flood tales throughout hundreds of cultures, which proves the Bible story is just one of many myths.” This companion guide will dig into these subjects as well as many others. Other topics covered are: was the Flood local or global, where did all the water come from, geological evidence for the Flood, where all the water went, and more.